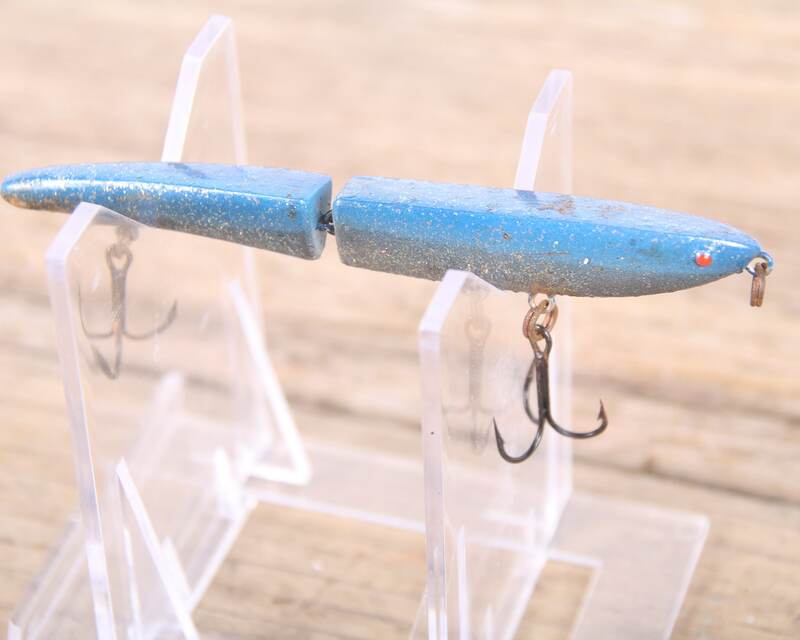 This is a vintage Heddon Zara Gossa lure! 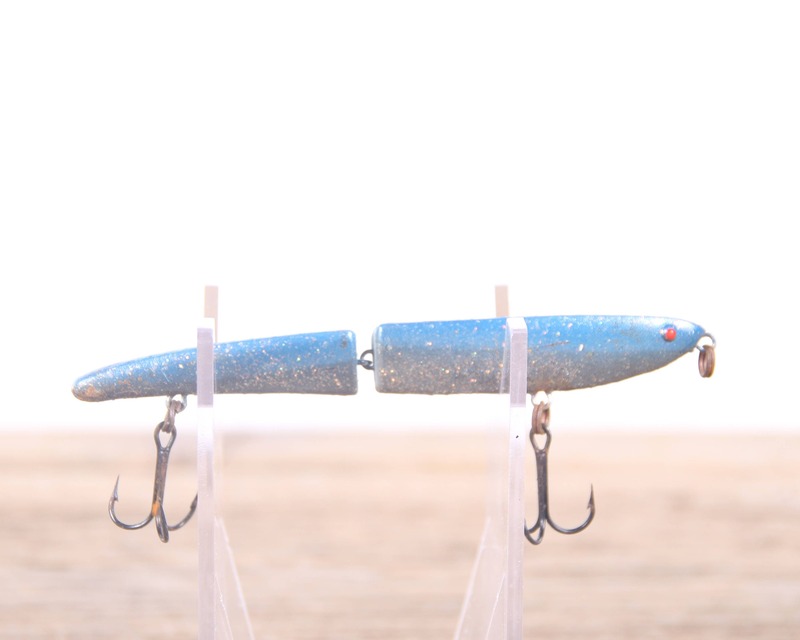 The blue lure will be perfectly displayed in anyone's collection! 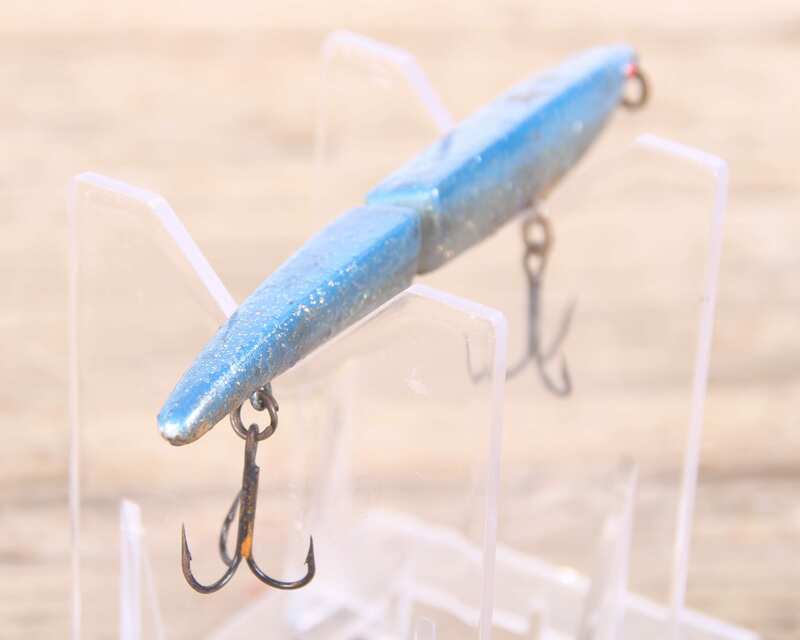 The lure measures roughly 4" in total length. Contact us with any questions. 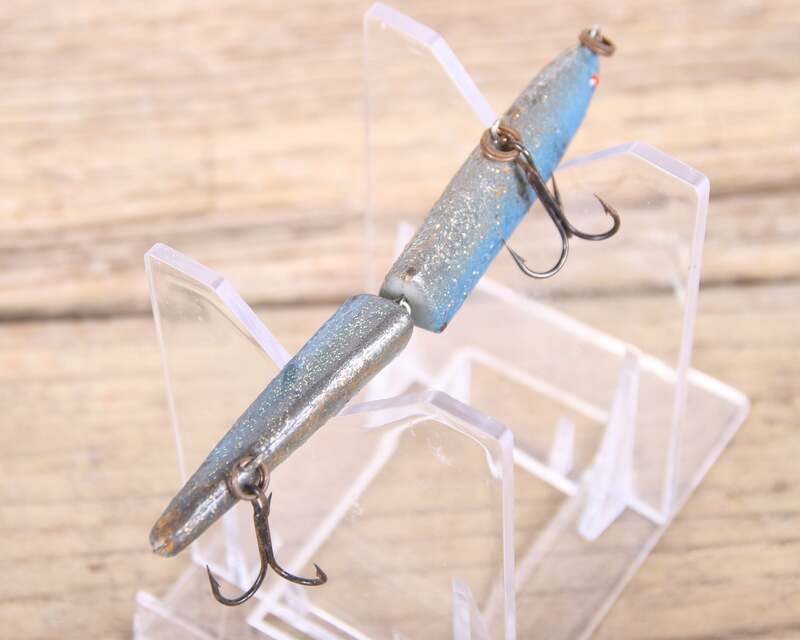 Note: The lure is vintage and will have some dirt, grime, and wear.